Numerous sea kayaking tours are available at MSO for all abilities, for all budgets, and accommodating all schedules. Click HERE for details and prices of all tours in addition to the MSO cancellation policy. 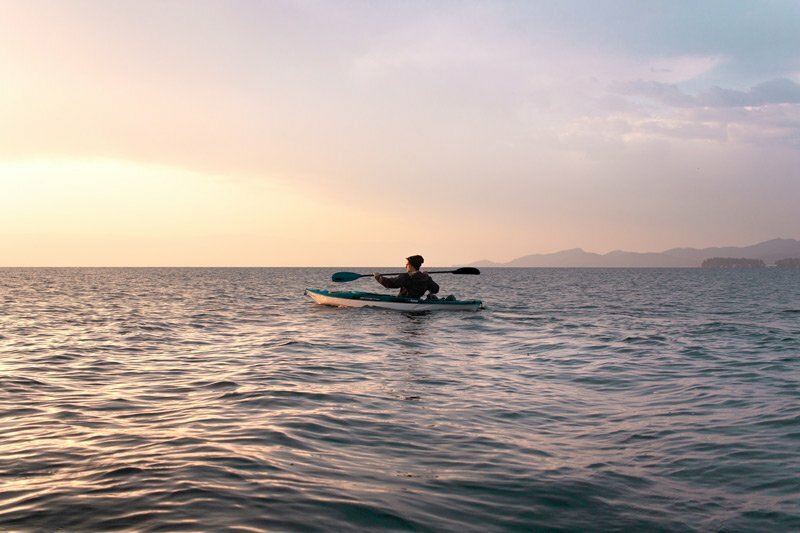 Find out about the fast growing sport of Stand Up Paddle Boarding (SUP). For more information about SUP activities, click HERE. What a wonderful way to spend the day with the family…in a kayak or a canoe, on a lake or paddling down a river…your choice. 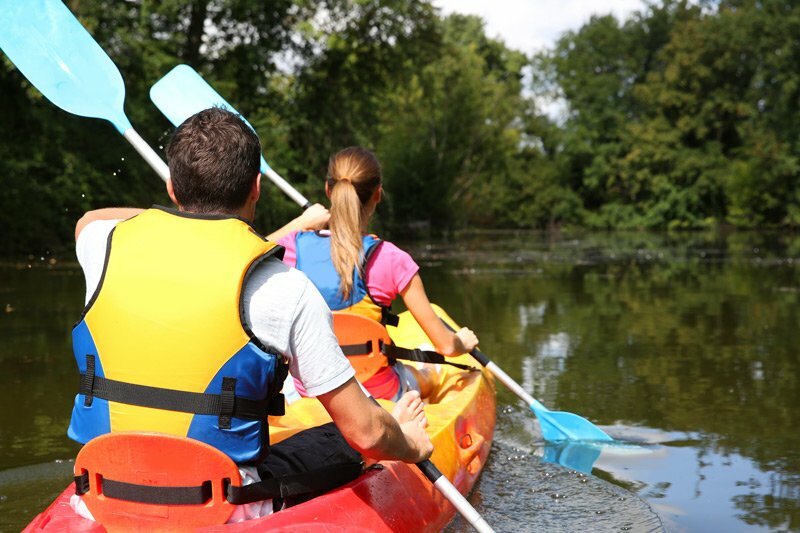 Click HERE for details regarding the Canoe and Kayak Family Tours. 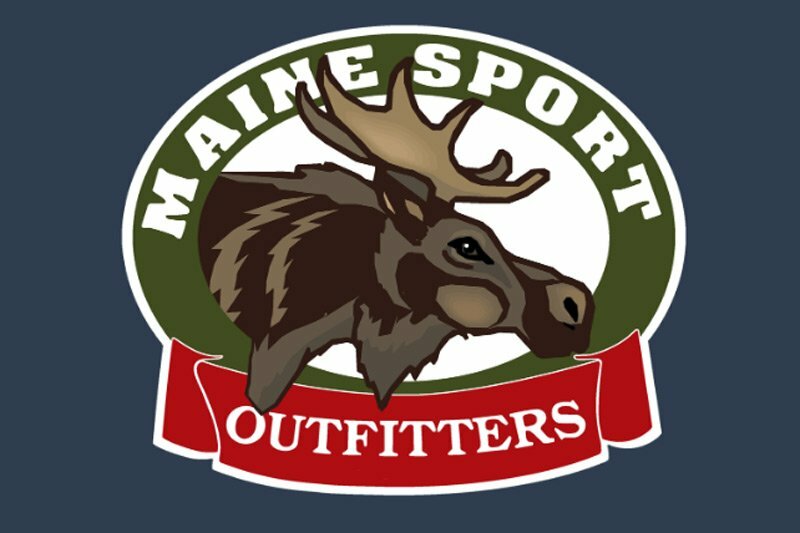 If you are visiting Maine but didn’t bring your own bike, you can rent one at Maine Sport Outfitters. 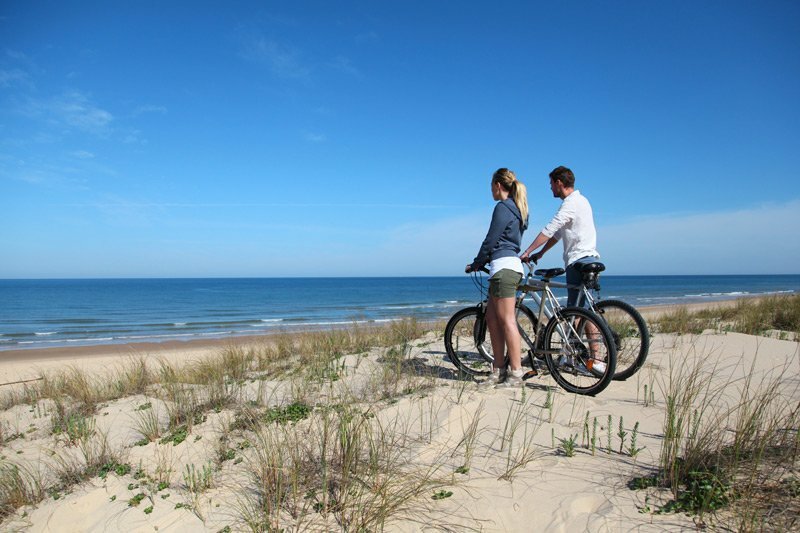 For details about bike rentals as well as where to bike throughout the area click HERE. 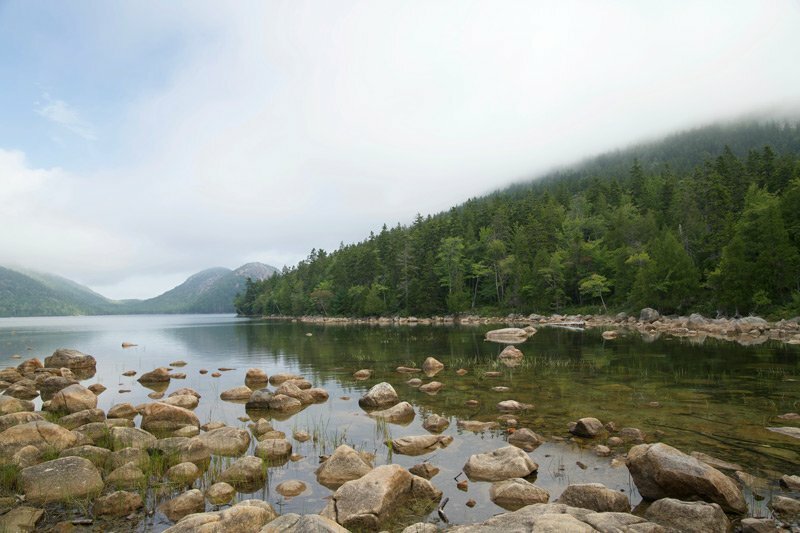 Email tim@mainesport.com to submit name, phone, email, choice of tour or rental, and dates and times for requested tour/rental.